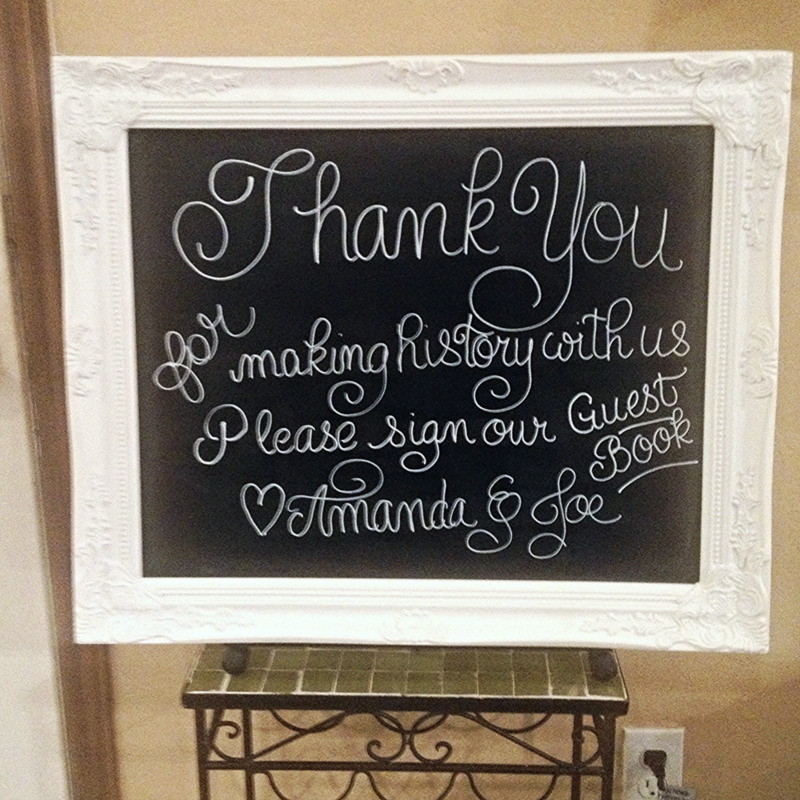 Chalkboard and Mirror art has become extremely popular for business and events recently. People love how attention grabbing and personalized they can make the pieces. 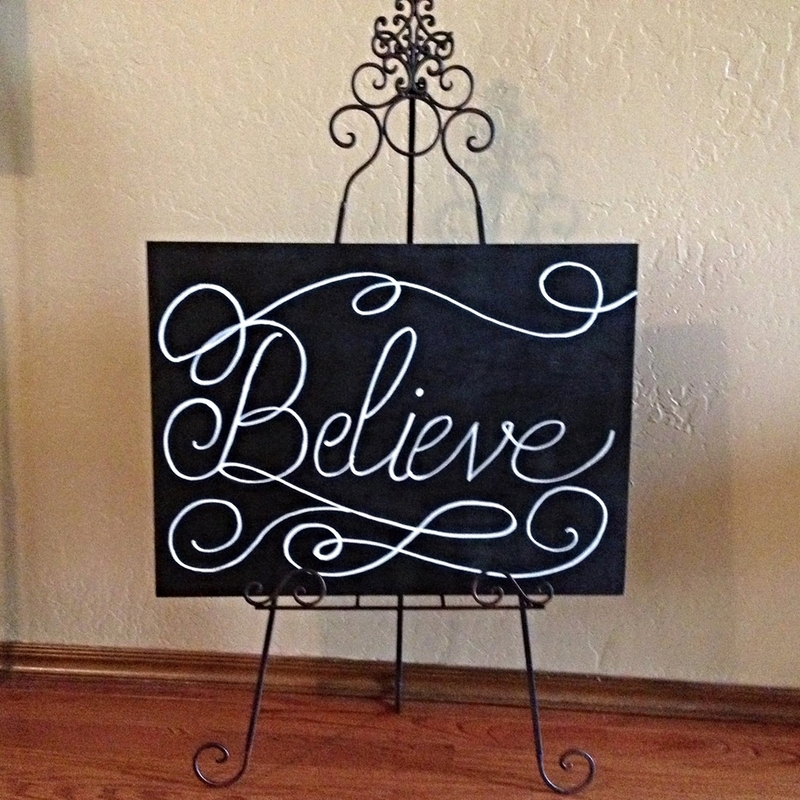 Sooner Calligraphy offers you the option of writing anything you want on your board or mirror to help send your message to whomever you please. Contact Kim today to learn pricing, style and sizing options for your piece!